Imjingak Resort is a unification and security tour complex comprised of Imjingak and North Korea Center, Unification Park, and several monuments and memorial sites. 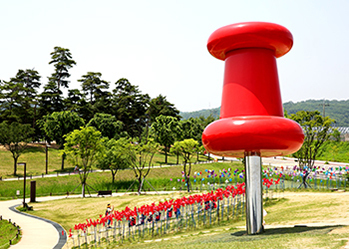 Pyeonghoa-Nuri Park, located next to the resort, also hosts many events, performances, and exhibitions to promote peace and reunification. The most popular attractions within the park are Hill of Music, on a large grassy slope with enough space for 25,000 people, and Pinwheel Park, featuring over 3,000 colorful pinwheels spinning freely in the wind. 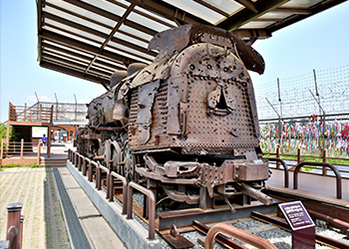 Additional attractions worth visiting in the Imjingak Resort area include Imjingak Peace Land, a small amusement park, and the National Memorial Hall of the Korean War Abductees, dedicated to educating the public on the abductions that happened during the Korean War. Odusan Unification Observatory is one of the most accessible observatories from Seoul. Located at a summit overlooking the meeting point of the Imjingang and Hangang Rivers, this observatory served as an important strategic facility for soldiers to observe and protect both Gaeseong and Seoul. North Korean land can be seen in detail across the river with the assistance of the binoculars provided. Yanggu Unification Hall displays items and photographs from daily life in North Korea. 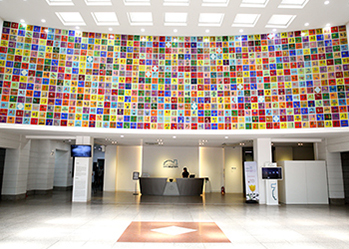 The hall was founded to serve as an educational center to help with the unification process. Visitors can also purchase North Korean items and unification souvenirs. Eulji Observatory is located approximately 1 km south of the Military Demarcation Line (MDL). The view from the observation deck includes five peaks of Geumgangsan Mountain in North Korea, known to be one of the most beautiful mountains on the Korean peninsula. The observatory is also considered one of the best places to view Punch Bowl basin, shrouded in mist. 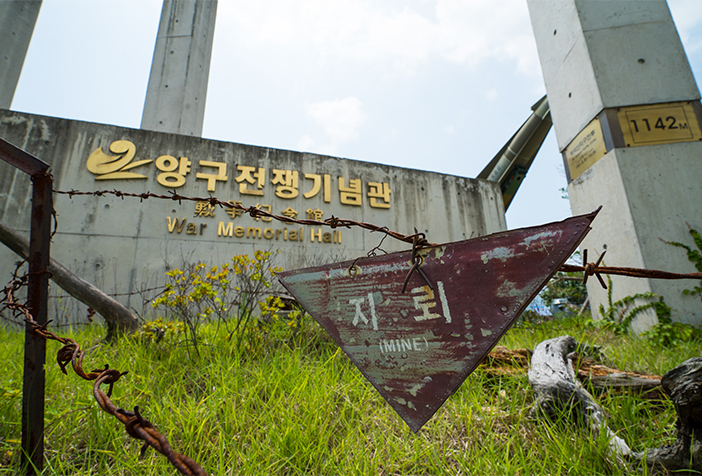 Yanggu is home to some of the fiercest battlegrounds from the Korean War. 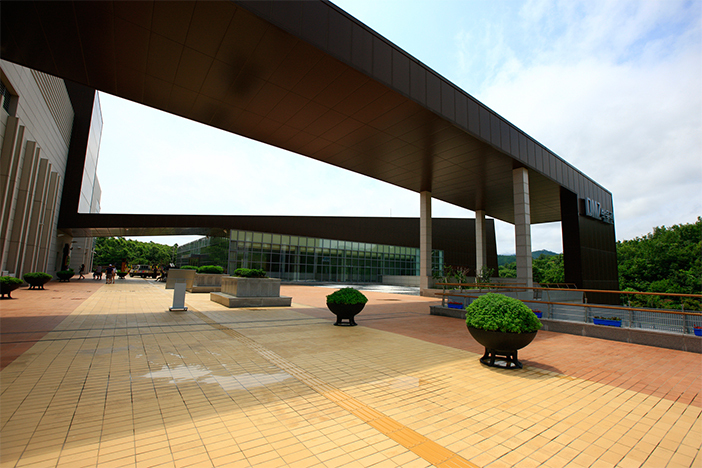 To commemorate the battle and the lives lost, the Yanggu War Memorial Museum was built. The exhibition hall displays over 500 weapons and other items from the war. The museum also features a corner showcasing testimonies from survivors, giving a glimpse into how life was during the war. In 1990, the fourth infiltration tunnel dug by the North Korean Army was discovered. 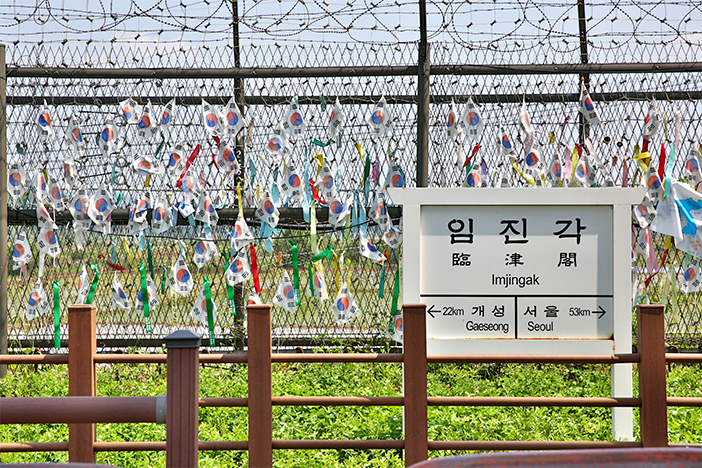 Visitors can enter the tunnel only as far as 100m from the DMZ, where a blockade has been placed to close the tunnel. At the entrance to the tunnel is a security education center, which displays rusty canteens and helmets among other paraphernalia belonging to North Korean soldiers during the war. 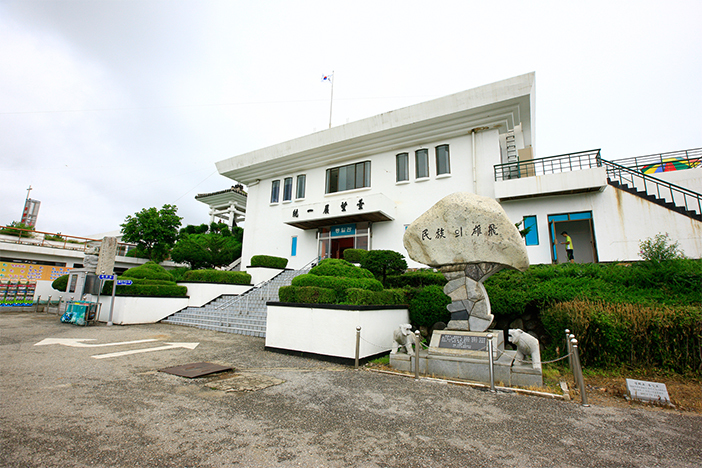 Contents: Yanggu Unification Hall, Yanggu War Memorial Hall, Eulji Observatory, and The 4th Tunnel are only accessible as part of a packaged tour. Visitors must register at Yanggu Unification Hall by 15:30 (14:30 in winter). Notice: The tour takes place within a military area, so all visitors must travel within a vehicle (personal or tour bus). Traveling by foot, bicycle, or motorcycle is prohibited. Goseong Unification Observatory is the northernmost viewing post in Korea. Every year, over 1.5 million people visit. 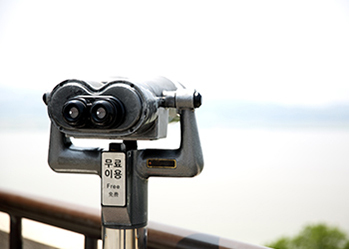 Visitors can use the binoculars available on the second floor observation deck of Unification Hall to see North Korea. On clear days, you may also catch a glimpse of North Korean citizens going about their daily lives. In addition, the 6.25 Experience Hall within the observatory allows visitors to re-imagine the lives of people during the water, through exhibitions in the War Experience Room, Planned Exhibition Room, Photo Exhibition Hall, and more. * All facilities remain open for viewing until 18:00. - Sign-up at Unification and Security Park. - Attend Security Education (8min. video). - Using personal car, travel as a group to Unification Observatory (departs every 30 minutes; individual travel prohibited). - Motorcycles are permitted following the same rules for personal cars. - When passing the Civilian Control Line, all vehicles must stop for inspection, register for entrance, and place the approved pass in the front window. - 6.25 Experience Hall operates under the same hours as Unification Observatory. 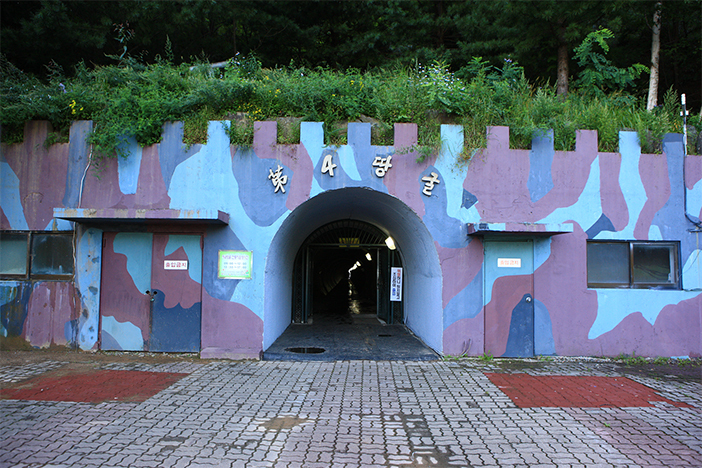 DMZ Museum is comprised of four themed-exhibition halls, in addition to auxiliary buildings including a special exhibition center, theater, and other convenience facilities. 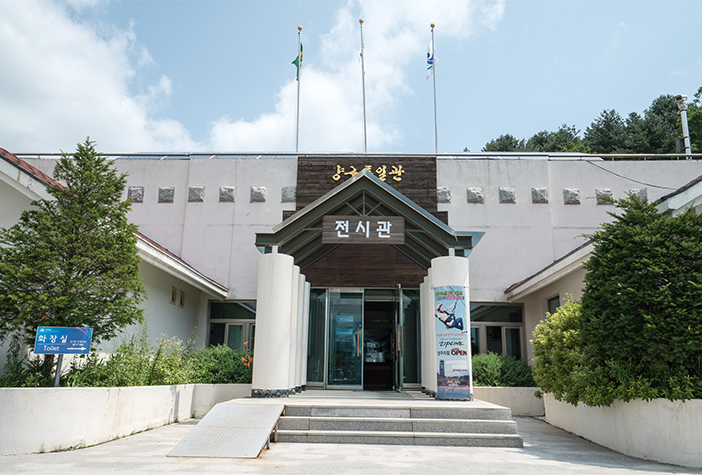 The museum teaches visitors everything there is to know about the DMZ, from its historical background to reports on the area's future ecological importance and cultural value. Visit the theater to learn more about the Korean War and its aftermath through 3D documentary films. 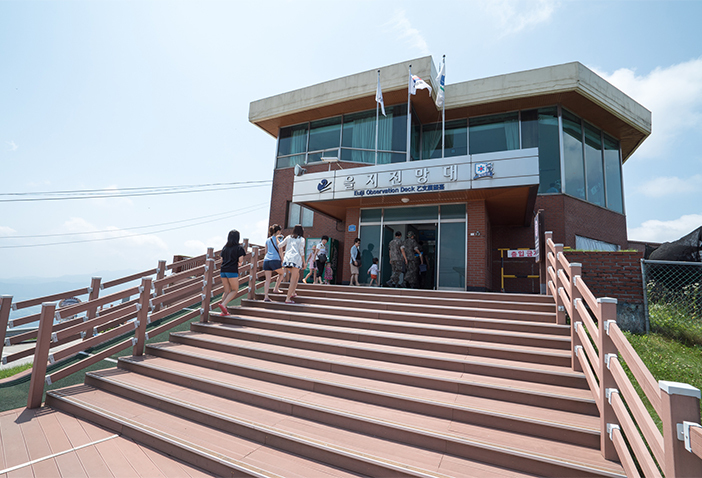 * Visitors must pay for admission to Goseong Unification Observatory in order to access the museum. Hwajinpo is a lagoon, a rarely seen ecological feature in Korea. This ocean-formed lake is home to reeds and is visited by thousands of migratory birds. Surrounding the lake is a forest of hundred-year-old pine trees. 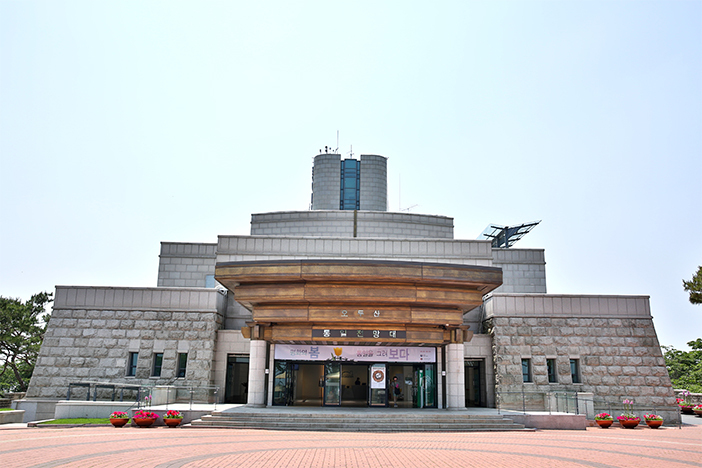 Located within this beauty is Hwajinpo History & Security Museum. Here, people can learn more about Korea's history and security education, covering over 50 years of modern history. 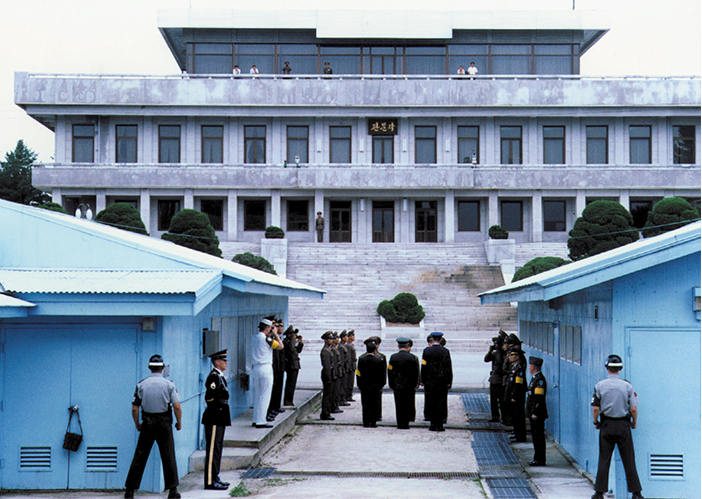 Panmunjeom and the surrounding Joint Security Area are famous as the only place in the world where North and South Korean leaders meet. It has been the spotlight even more after the most recent meetings. It has stood for over half a century as a symbol of the Korean War and a testimony to the conflict and extreme efforts required for reunification. As Panmunjeom is the closest access point to North Korea, many international visitors wish to visit this historical site. A variety of tour programs are offered by tour agencies for those who are interested. This page was last updated on April 18, 2019, and therefore information may differ from what is presented here. We advise you to check details before visiting.